In addition to his academic achievements, Amory Lovins is also an advisor to the Chief of Naval Operations and a member of the National Petroleum Council. He will speak on Thursday, Jan. 5, for the Vail Symposium. What: “Disruptive Energy Futures,” with Amory Lovins. When: Thursday, Jan. 5; 5:30 p.m. reception and 6 p.m. program. Cost: $25 online before 2 p.m. on the event day, $35 at the door, $10 for students and teachers. More information: To register, visit www.vailsymposium.org or call 970-476-0954. • Jan. 6 — TEDxVail 2017: <R>Evolution, with 20-plus speakers in one night, Vilar Performing Arts Center, Beaver Creek. • Jan. 18 — 2016 Key Election Ballot Outcomes: What’s Next?, with Jason Glass, Jill Klosterman, Loren Furman, part of the Speaking Locally Series, Colorado Mountain College, Edwards. • Jan. 19 — From Qadhafi to Chaos: The Origins of the Islamic State in Libya, with Jason Pack, part of the Hot Topics Series, The Grand View, Lionshead Village. • Jan. 25 — The Eye, Inspiration and Passion for Collecting: C.M. Russell & the Old American West, with Tom Petrie and Bill Rey, part of the Arts & Culture Series, location to be determined. • Feb. 9 — Hacking Immortality: The Science and Science Fiction of Extreme Human Life Extension, with Jamie Metzl, part of the Author Series, Colorado Mountain College, Edwards. • Feb. 16 — Bold Impressions: Innovating the Entertainment Experience, with Soren West and Shaun Clair, part of the Hot Topics Series, Donovan Pavilion, Vail. 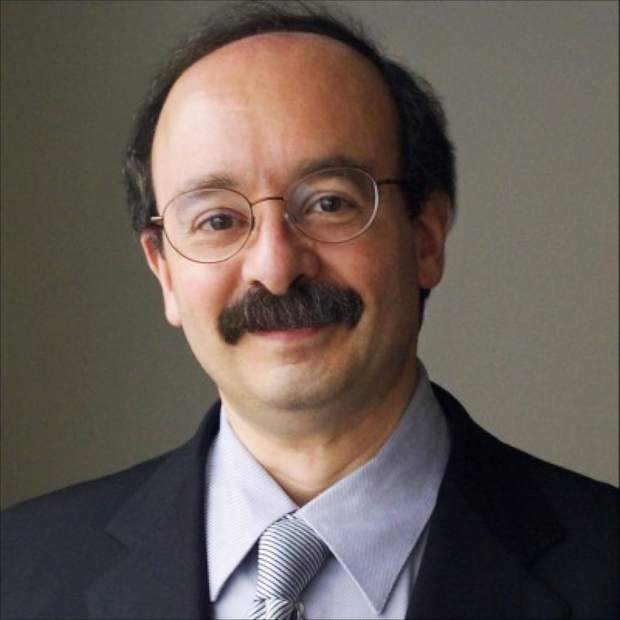 EDWARDS — Physicist Amory Lovins is co-founder, chief scientist and chairman emeritus of the Rocky Mountain Institute. He is the author of 31 books and more than 600 papers and the recipient of 12 honorary doctorates and numerous awards. In 2009, Time magazine named him one of the world’s 100 most influential people. The Vail Symposium recently announced that Lovins will speak at a Symposium program on Thursday at Colorado Mountain College in Edwards, preceding his talk at TEDxVail. While time-limited in his TEDxTalk, Lovins will spend an hour with the Symposium to discuss disruptors in the energy industry, or how emerging technologies will challenge almost everything we thought we knew about energy. Specifically, Lovins’ talk will address how the global oil industry’s most basic challenge is not lowered prices but weakening demand, as customers find powerful new ways to save or displace oil, and how the electric industry’s basic assumptions since the 1890s have reversed with changes in both the demand and supply. Lovins was named by Foreign Policy as one of the 100 top global thinkers. In 2016, the president of Germany awarded him the Officer’s Cross of the Order of Merit, the nation’s highest civilian award. Tickets are on sale at the Vail Symposium’s website, http://www.vail symposium.org, and space is limited.